More than a year after the earnings call in which Disney revealed it would be launching its own streaming service, the entertainment giant has finally unveiled the upcoming service’s name. It’s…wait for it…Disney+. Along with a name, Disney+ now has an official launch date. Disney chairman and CEO Bob Iger confirmed during Disney’s fourth-quarter earnings call today that Disney+ is officially slated to launch in the U.S. in 2019. And two big pieces of news for Star Wars fans: First, Iger revealed MCU director Jon Favreau’s previously announced Star Wars series The Mandalorian is currently in production and boasts a star-studded roster of directors for its episodes, including Deborah Chow (Jessica Jones), Rick Famuyiwa (Dope), Dave Filoni (Star Wars: The Clone Wars, Star Wars Rebels), Bryce Dallas Howard (Solemates), and Taika Waititi (Thor: Ragnarok, What We Do in the Shadows). Second, on top of The Mandalorian, Disney+ will produce a second series — a Rogue One prequel that will bring Diego Luna back to reprise his role as Cassian Andor. The series will follow Andor’s life as a spy before the events of Rogue One. No release dates have been confirmed for any of the above series. Iger also did not confirm The Mandalorian will have a reported $100 million budget, and that Loki’s series (and rumored Winter Soldier/Falcon/Scarlet Witch series) will potentially have a budget as large as that of a full-scale Marvel film — between $200 and $400 million. 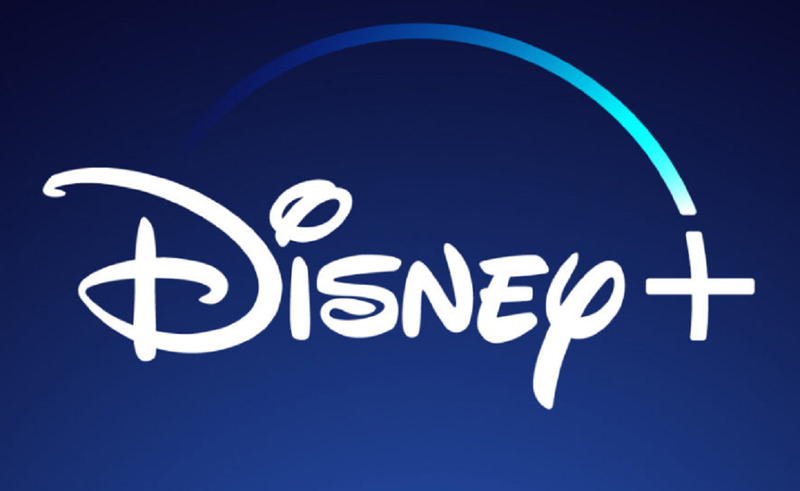 Other Disney+ projects slated for production include new stories set in some of the company’s most popular properties, including Monsters, Inc., and High School Musical. The announcement comes on the heels of last week’s news that Disney had laid off around 20 employees across its millennial and Gen Z-focused content creation and marketing arm, Disney Digital Network. The move was part of an overall reorganization of the division amid a shifting of focus and resources toward Disney+, according to sources familiar with the matter.